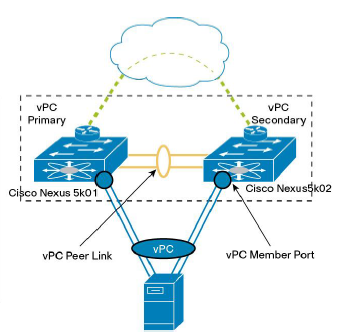 Tony Mattke, Chris Marget, and Jeff Fry join Ethan Banks for a discussion about deploying virtual port-channel technology with the Cisco Nexus 5K and 7K series of switches in this continuation of the Cisco Nexus deep-dive podcast series. What are some use-cases for vPC? vPC terminology: domains, peer links, vPC VLANs, keepalives. The basics of building a vPC switch pair, including the number of links you need to employ for a peer link, and how to design the keepalive link.